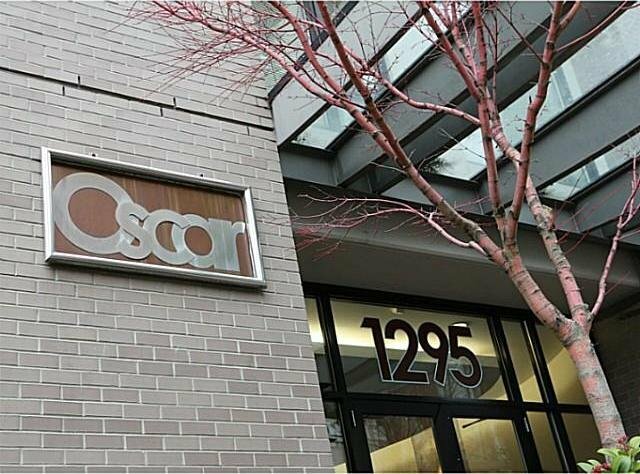 # 404 1295 Richards St, Vancouver - SOLD | Matt Pozer - Oakwyn Realty Ltd.
2 Bedroom + flex renovated corner suite in the popular OSCAR building. Only 24 floors and 3 elevators! 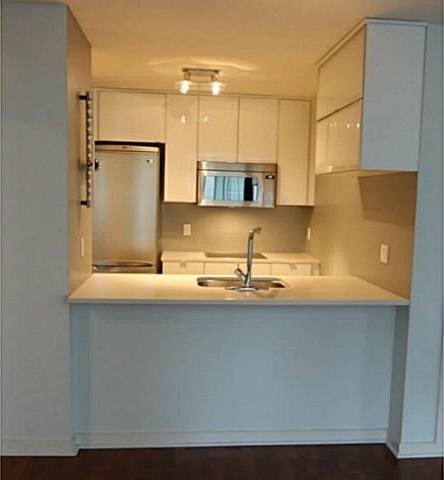 Located walking distance to Choices Market, Emery Barnes Park, coffee shops, restaurants, Yaletown Roundhouse Skytrain Station, David Lam Park, and the seawall, OSCAR offers the best living in downtown Vancouver. Excellent layout without hallways to maximize the living space. Professionally designed and ready to move in.